Welcome to the world of ‘Let Go. Relax. Heal’, our mantra for well-being. 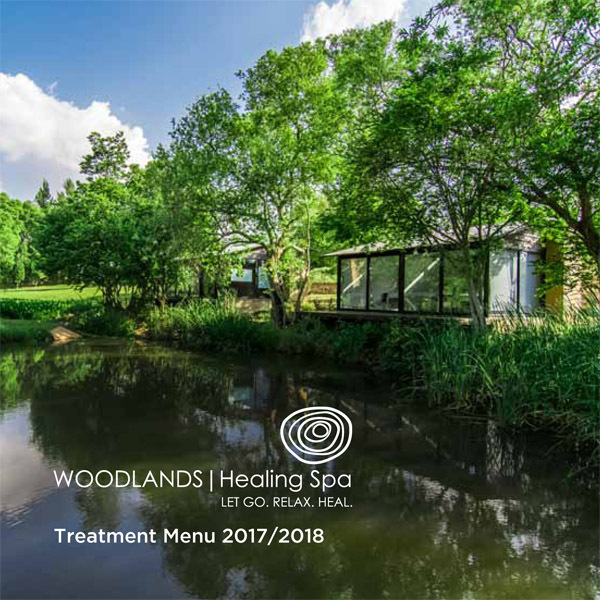 Woodlands Spa, nestled on the banks of the Crocodile River, offers bespoke treatments designed to transport you into a state of deep relaxation. Our holistic approach to relaxation and wellness focuses on blending the traditional spa experience with energy healing journeys. Buying a gift is not always as easy as it sounds. A common question one asks is: What do you get the person who has everything? At Woodlands Spa, we believe that with today’s busy lifestyle, everyone will benefit from relaxation. We welcome you to visit our gift voucher section, and if you can’t find what you are looking for, we will gladly personalise the experience for you. Monthly promotions are valid Monday – Thursday. Depending on availability, these may be available on Fridays and Sundays. Click here to read about our range of treatments and experiences. We offer various packages to ensure that you Let go. Relax. Heal. Our therapists are all highly qualified and proficient ensuring you have the most sublime relaxation and healing experience. 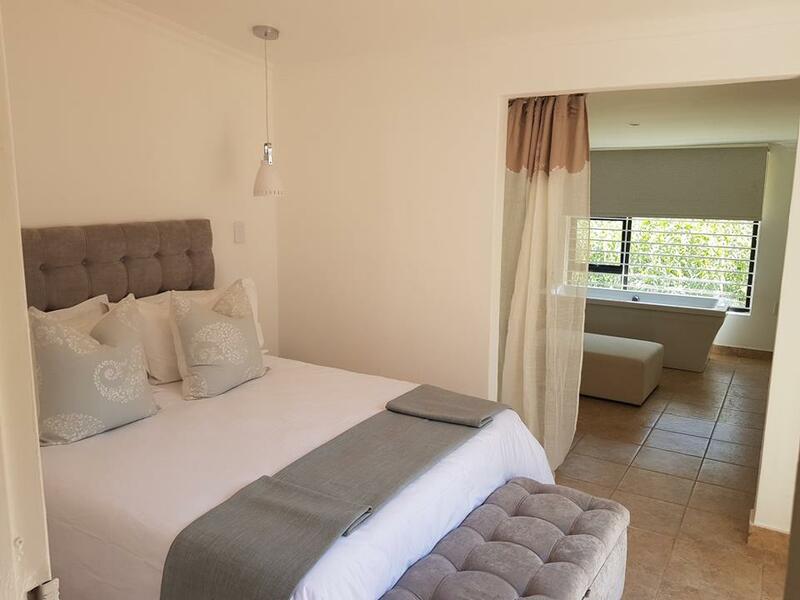 Situated on the banks of the Crocodile river in the heart of rural Muldersdrift, Woodlands Spa is the perfect setting to escape the busy city life. Woodlands Spa is a gem, a magical place hidden away – from the moment you enter through our doors it is as if you have arrived at the gates of heaven. This is the vacation your soul craves. Get away from it all and make space to concentrate on what’s really important—your health and happiness. Our beautiful spa and retreat is the perfect place for relaxed exploration, inviting you to evolve to an enhanced life. Enquire about our personalised programs today. 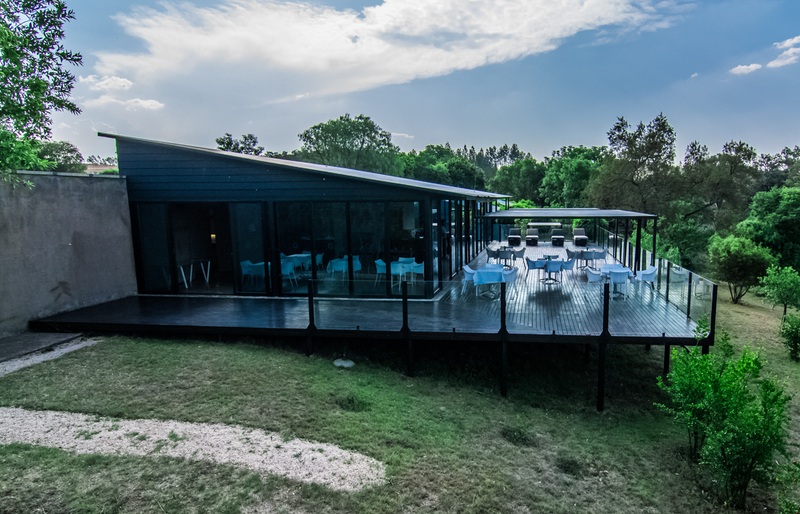 Relax after your treatment on the deck overlooking the Crocodile River, enjoying a healthy lunch or just sipping on an invigorating ‘out of this world’ refreshment. We grow our own herbs to ensure the freshest, organic food possible. Taking time out each day to relax and renew is essential to living well. Our team at Woodlands Spa invites you to enjoy a sensory and meaningful experience which will leave you with a sense of vitality, new found energy and joy. 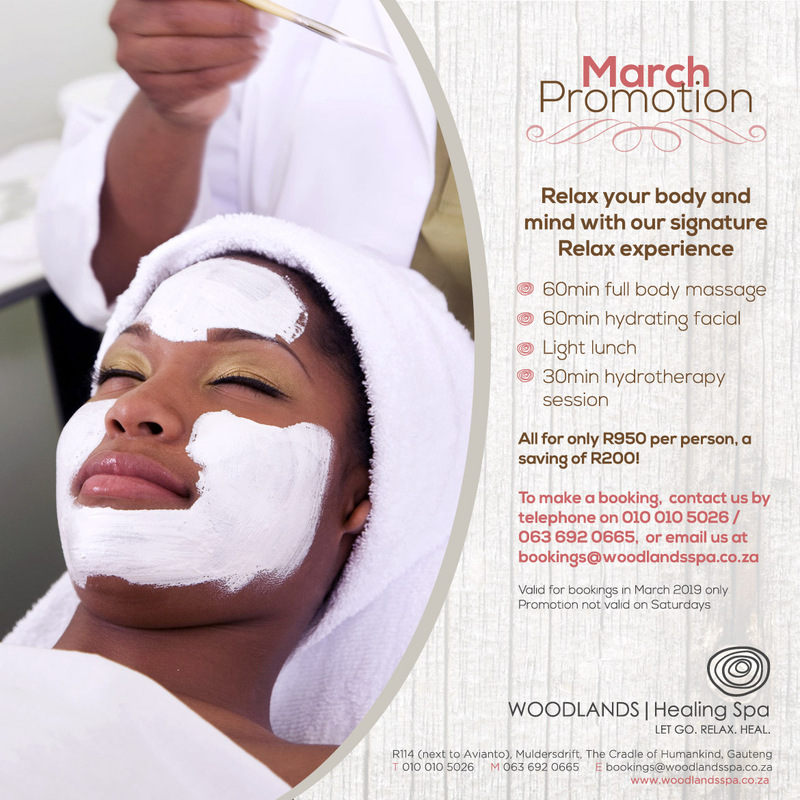 To make a booking, call us on 010 010 5026 or send an email to bookings@woodlandsspa.co.za. We are open seven days a week from 08:00 to 17:00.